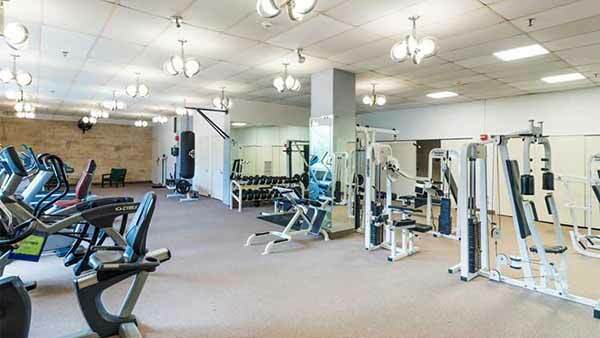 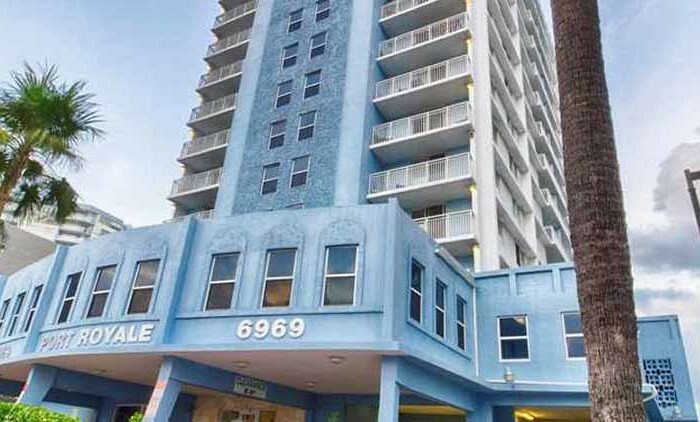 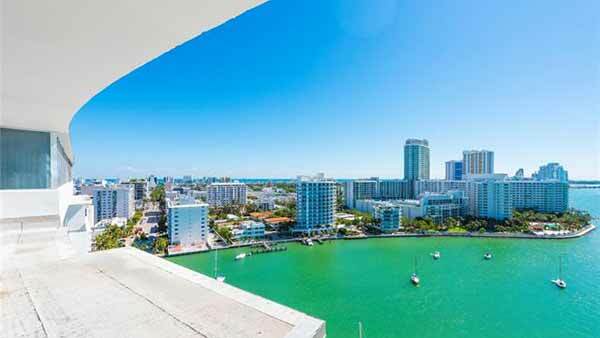 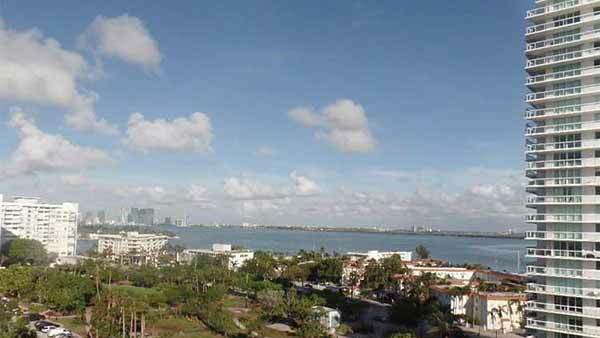 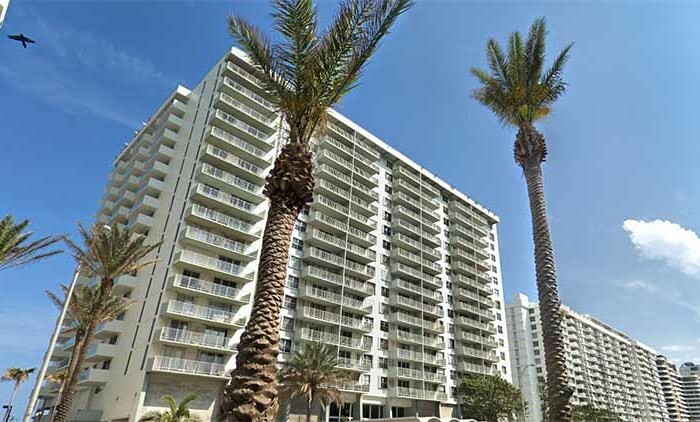 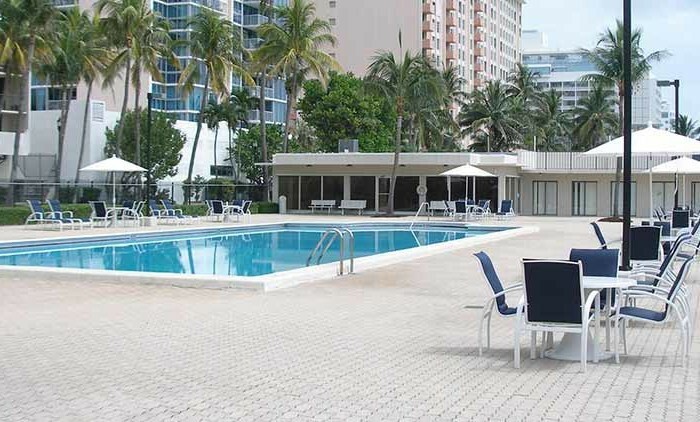 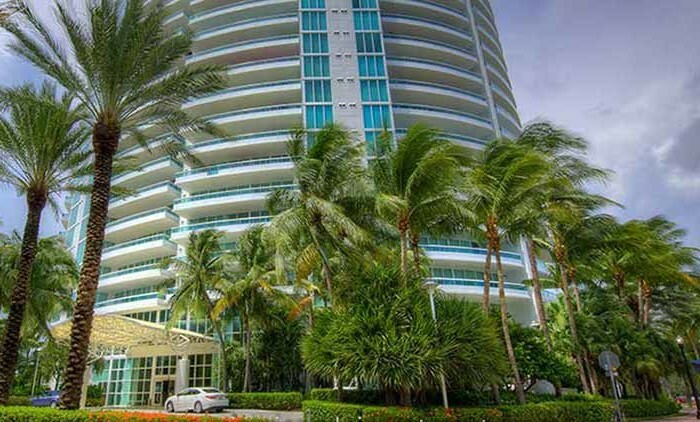 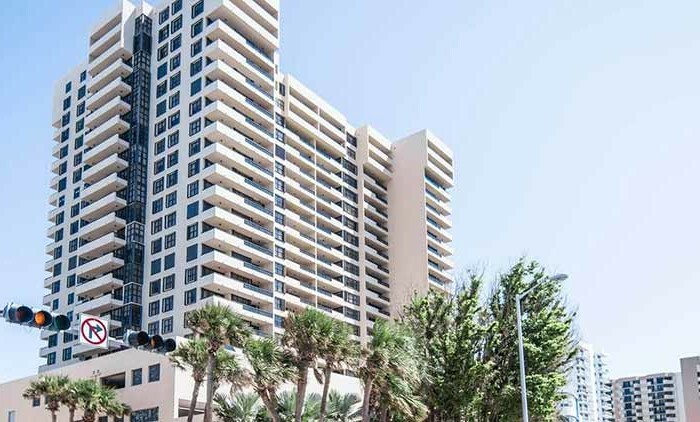 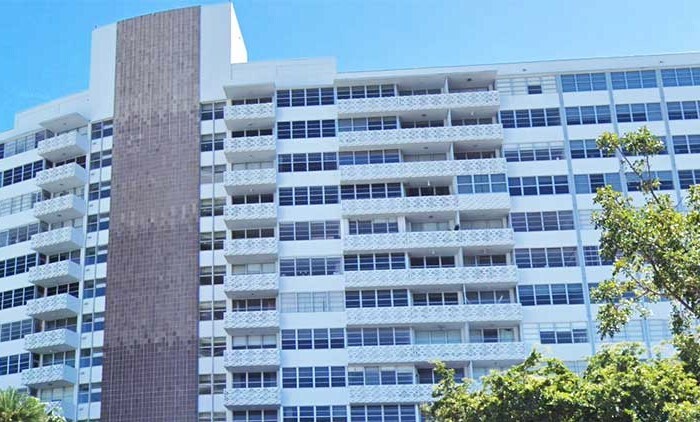 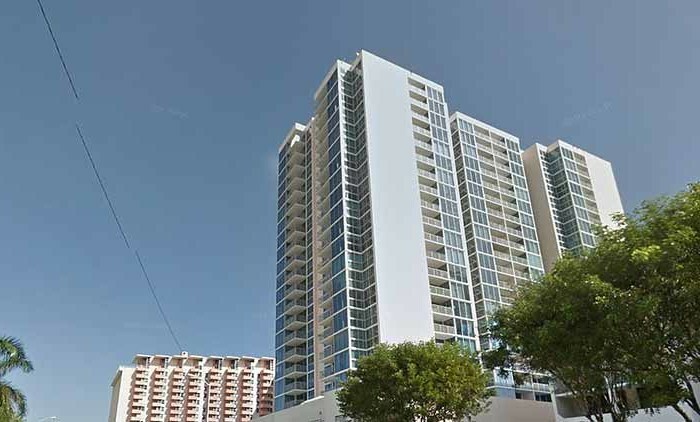 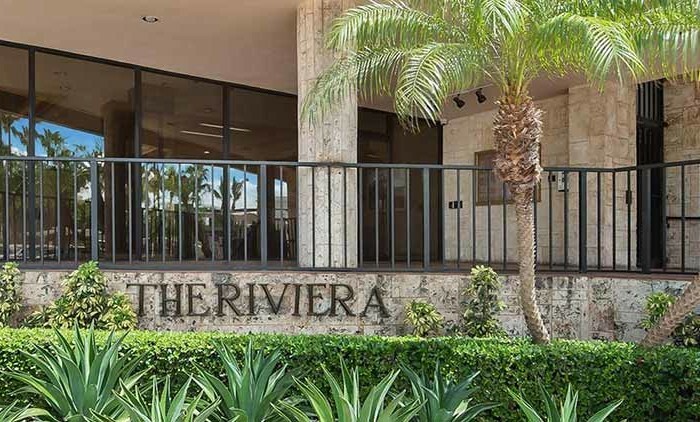 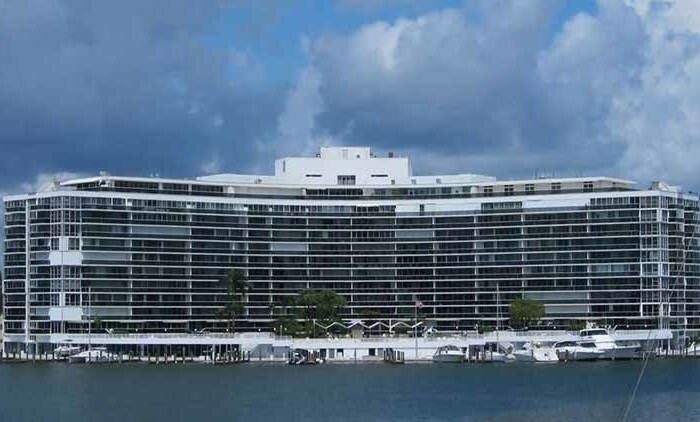 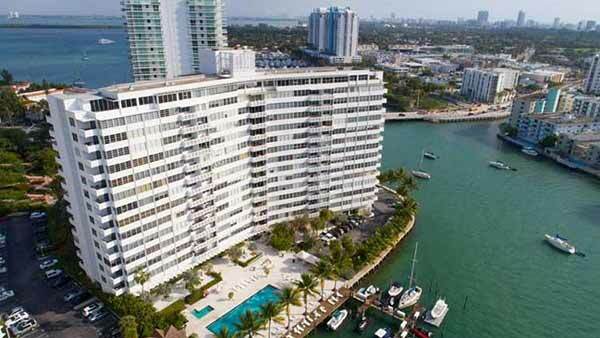 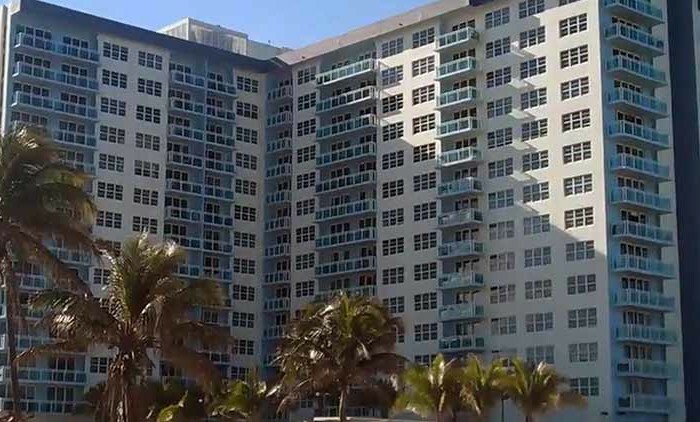 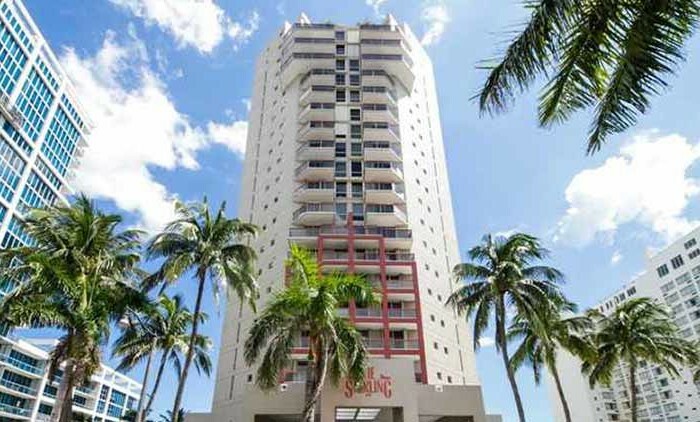 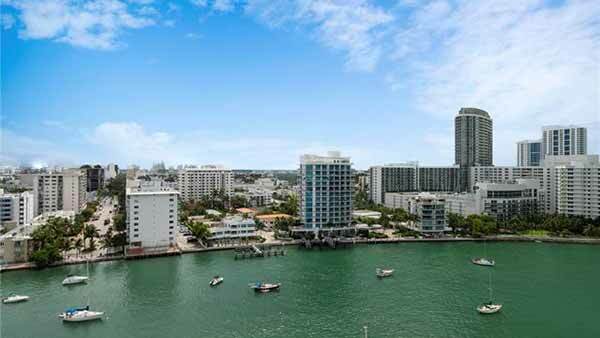 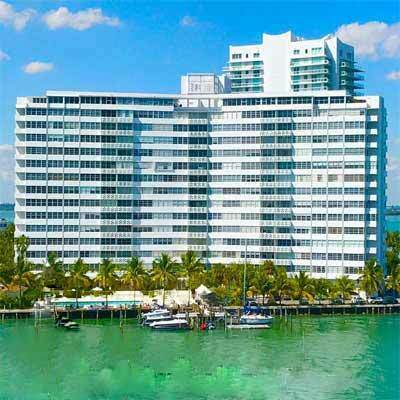 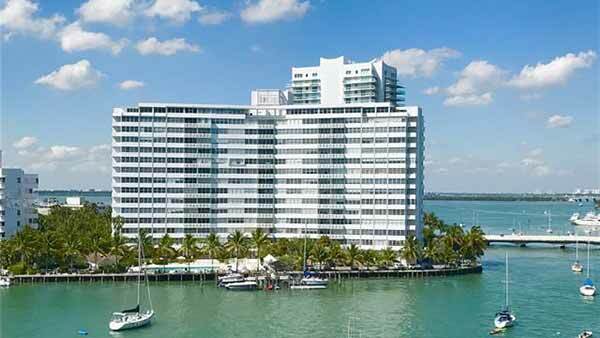 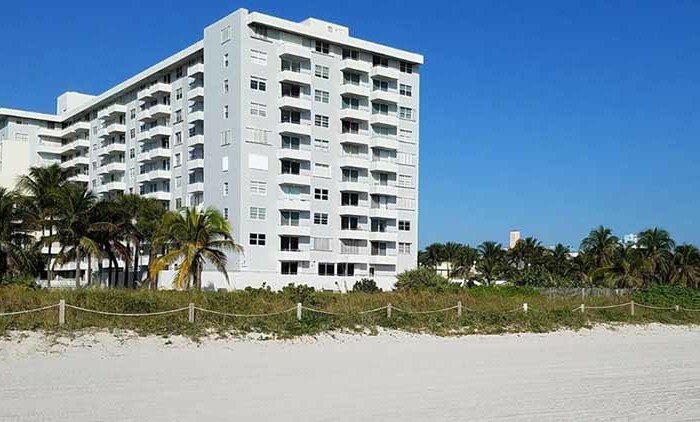 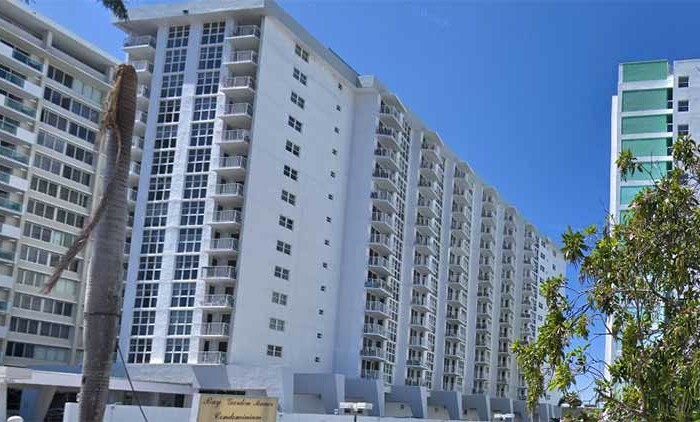 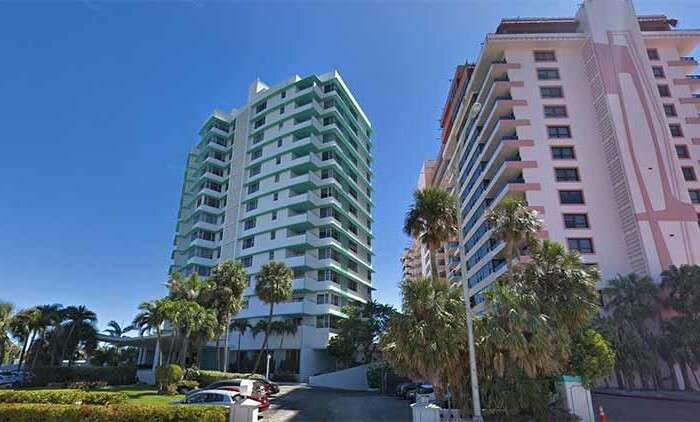 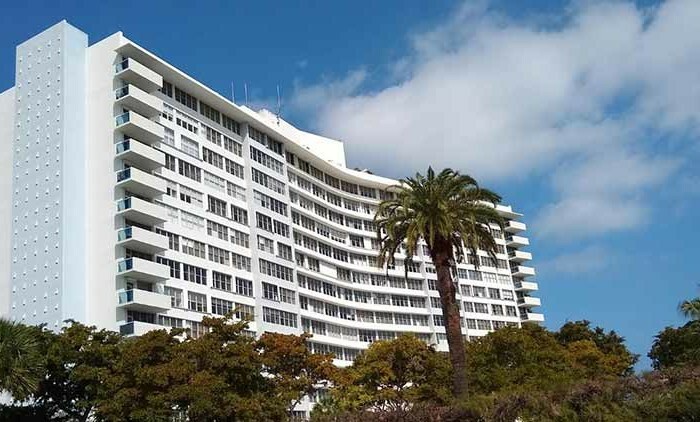 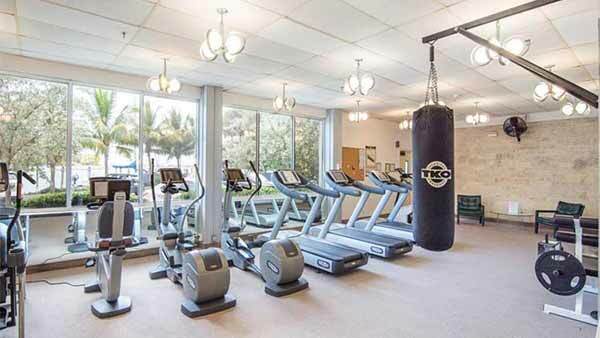 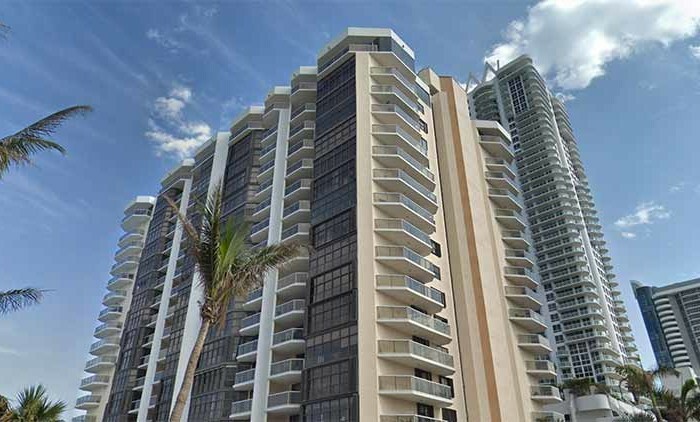 Built in 1962, Belle Plaza is a 226 unit condominium located in the Venetian Islands submarket in Miami Beach, Florida. 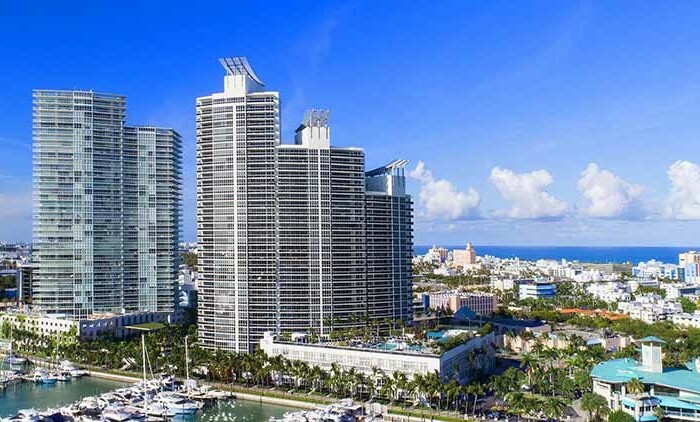 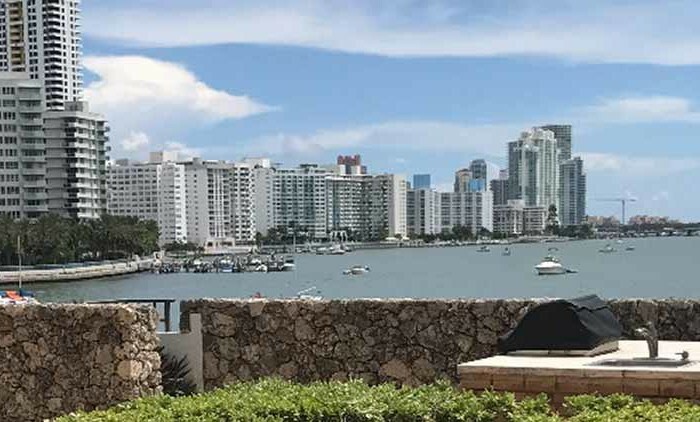 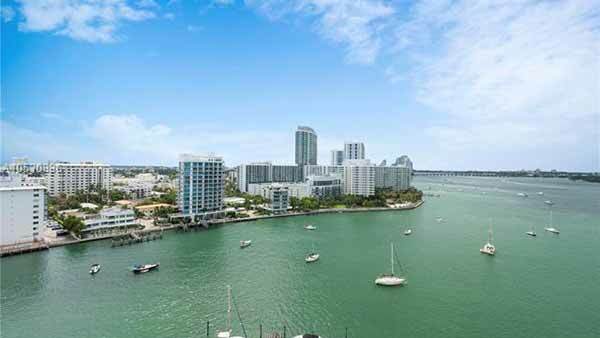 Belle Plaza is also proud to say that we adopted the latest concept of Sky-Lofts, offered in both one and two story apartments that give an open living feel to your luxurious Venetian Islands Miami Beach home. 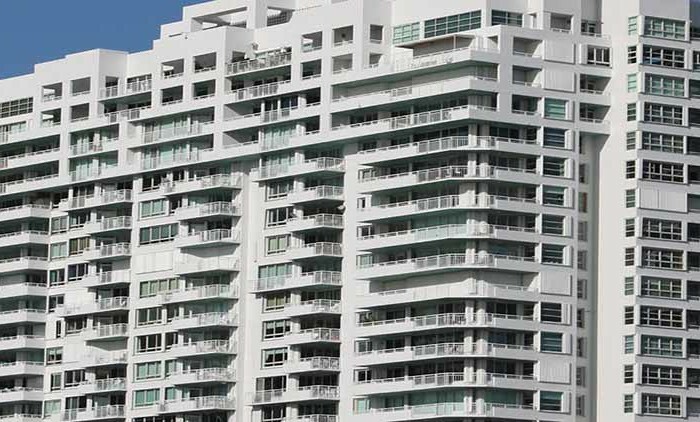 On one of the best blocks in all Venetian Islands, the spectacular Belle Plaza high rise luxury residential condominium has emerged. 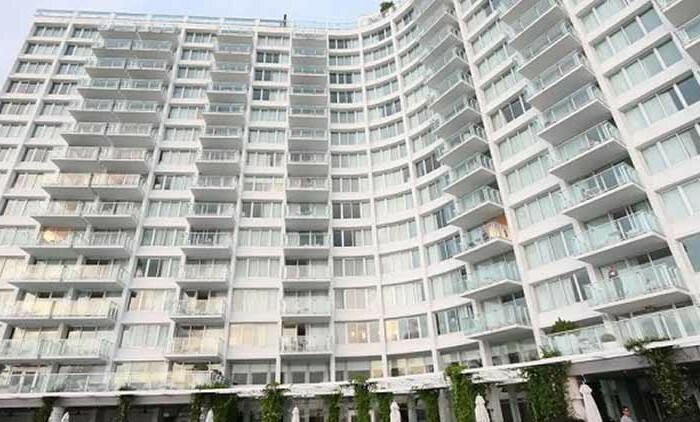 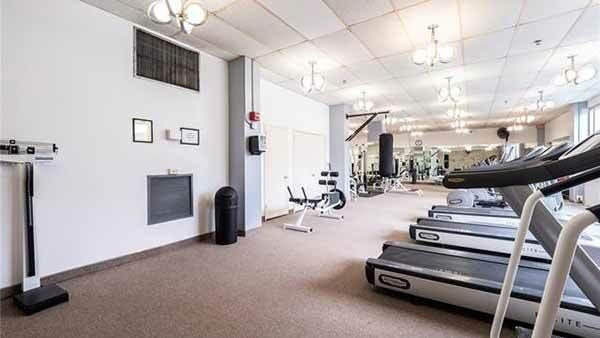 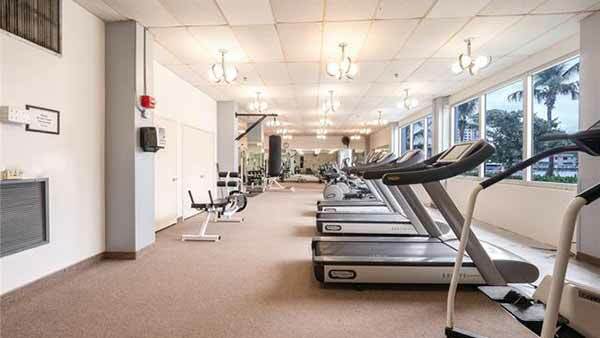 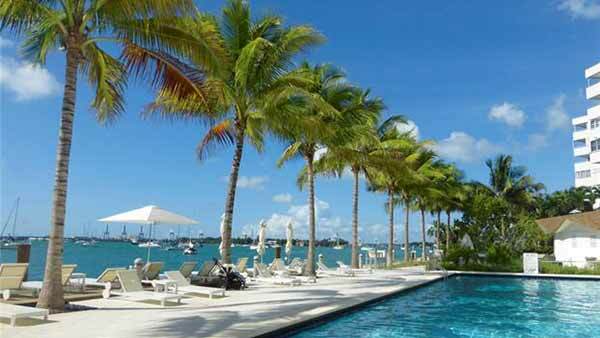 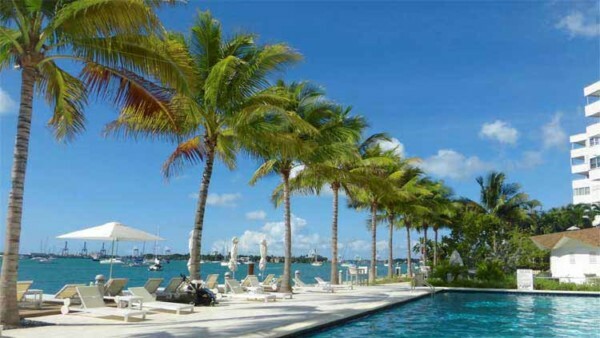 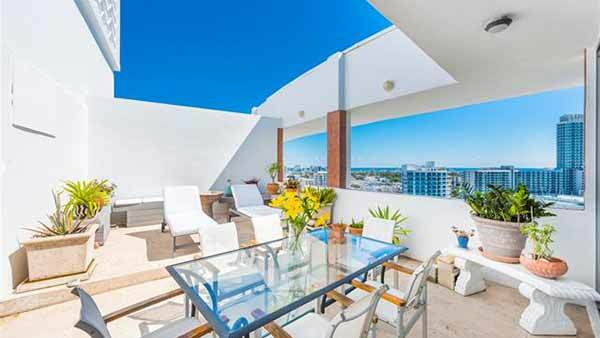 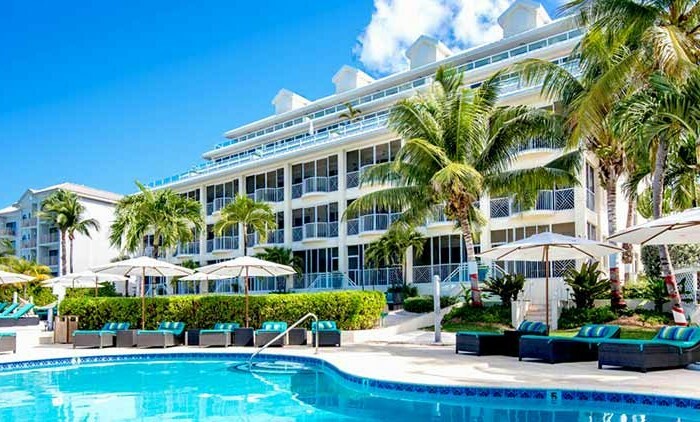 The Belle Plaza has incredible ocean, bay and city views and year-round bay and ocean breezes. 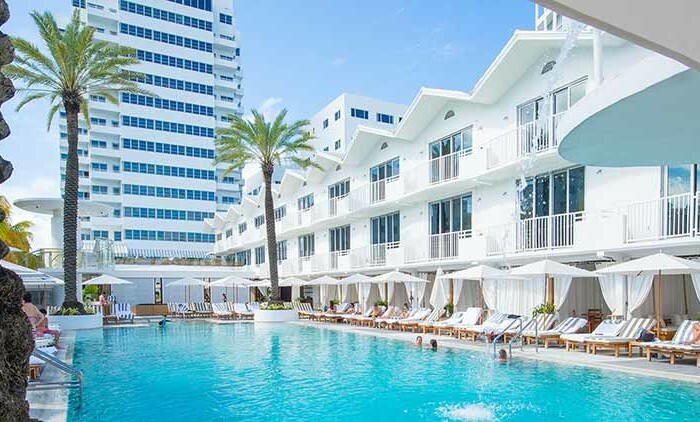 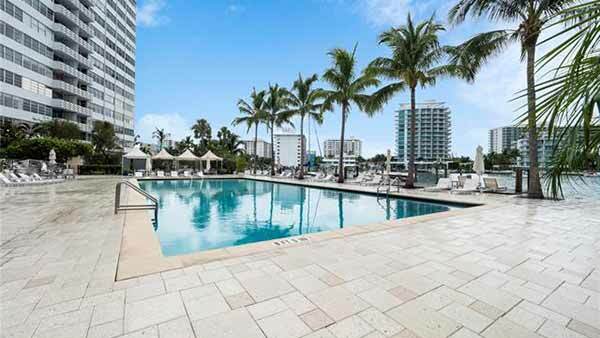 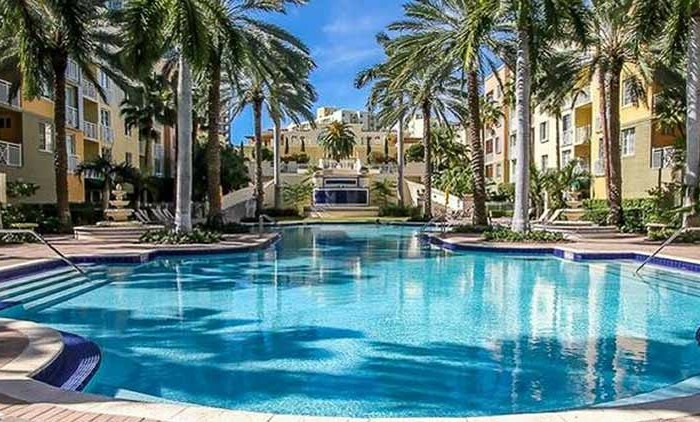 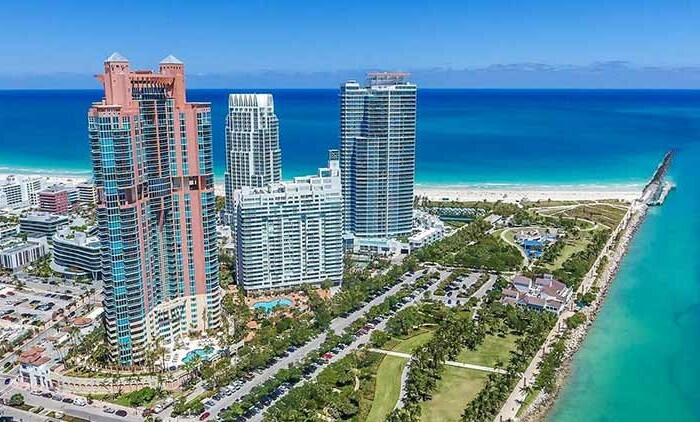 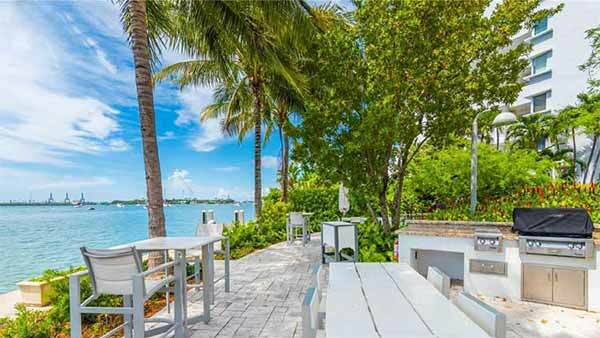 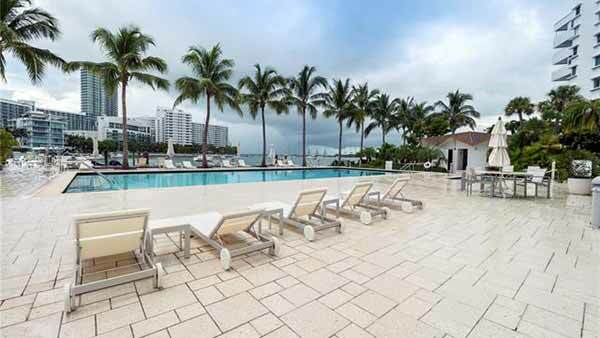 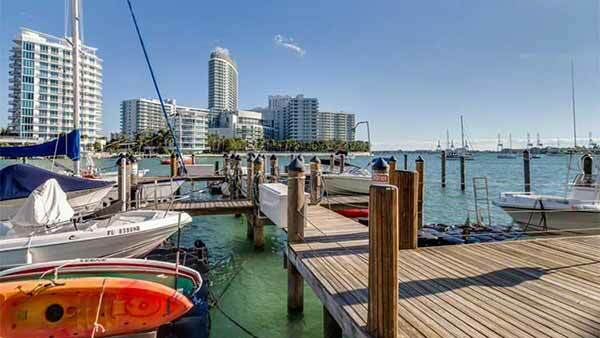 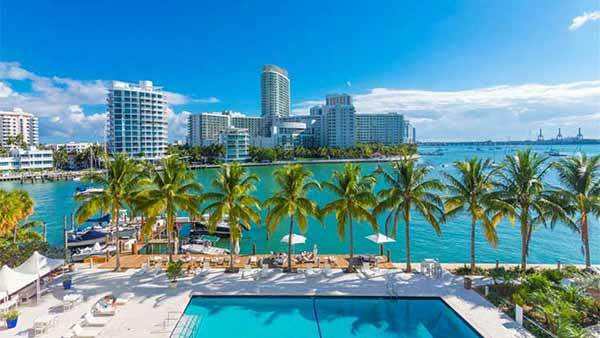 South Beach has long been the desired location for celebrities, models and the “Rich and Famous.” With the fabulous Art Deco architecture, trendy restaurants, clubs and the Ocean just steps away, South Beach is the perfect location.